2014 NBA Finals MVP: Kawhi Leonard the Next Scottie Pippen? 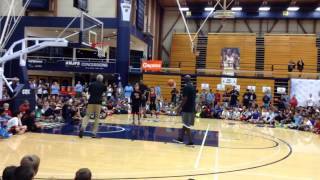 ... Just yesterday we checked in with Michael Jordan at his eponymous basketball camp, ... 2014 · 9:41AM. ... NBA Finals MVP Kawhi Leonard.